The State Emergency Service (SES) is a volunteer organisation that provides support to the community in times of emergency and disaster. SES members are highly skilled, unpaid professional volunteers who undertake regular ongoing training to help vulnerable members of the community during or after emergencies. Any Queensland resident over 16 years of age can become an SES volunteer. 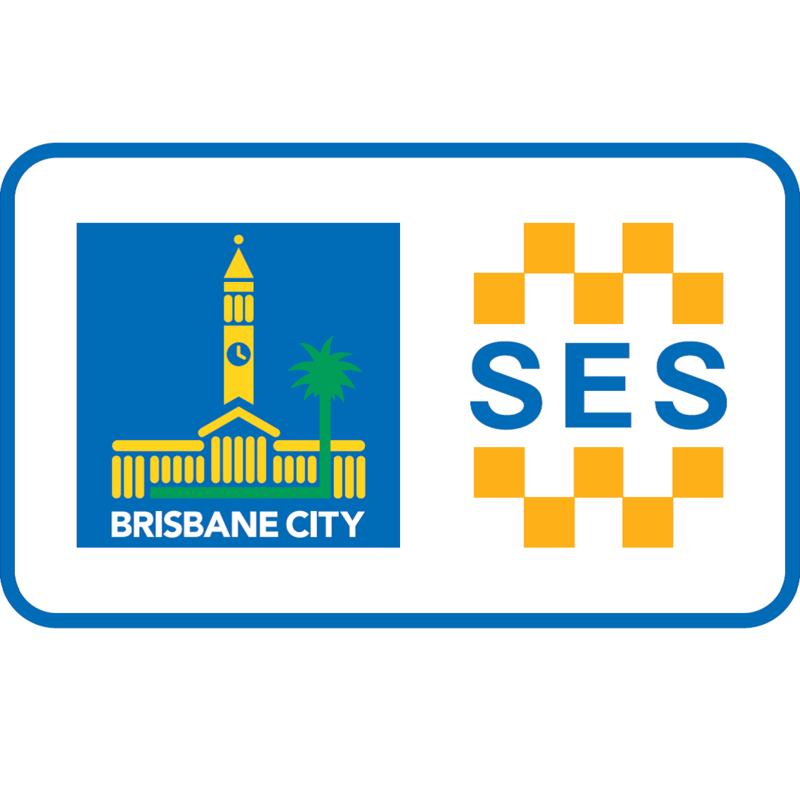 For more information about SES membership, visit their website.